We still have a long ways to go until One Kings Lane’s Black Friday 2019 sale arrives. But you can scroll down the page to check out the details from their last Black Friday sale to get an idea of what’s likely to come. Enjoy! Updated on Friday November 23, 2018: One Kings Lane’s Black Friday sale is officially here — You can check out all the doorbuster specials at onekingslane.com. Happy bargain hunting. What new home furniture or decor is on your One Kings Lane Thanksgiving holiday shopping list? Let us know in the comments (you’ll find the comments section located at the bottom of this page). Updated on Tuesday, November 21, 2017: The Black Friday sale at One Kings Lane just went live, much early this year! Starting now, you can shop their site and get 20% off site wide (it’s basically the same deals from last year). That includes all categories — From lighting to rugs, holiday decor to bedding. All sale items participating in the offer will already be marked down so no coupon code will be needed. We couldn’t find the official terms and conditions so it’s hard to say any more. Last year, One Kings Lane had a complicated sale. A whole bunch of stuff included, all at different discount levels. You had to study their sale page to find the best bargains. This year it’s different. For one-day only, get 20% off site-wide. That’s right, just about whatever you’ve been wanting to get is on sale. Some exclusions apply but form the looks of it, it’s limited to just a few product categories and, as usually is the case, gift card purchases. You’ll also find a number of interesting finds in their clearance section even at 85% off. If you end up finding something extra special and at a great price, let us know in the comment section. Happy bargain hunting! For all of you that are obsessed with home decoration and who won’t settle for anything less than perfect, then you’re probably already spending pliantly of time at One Kings Lane. 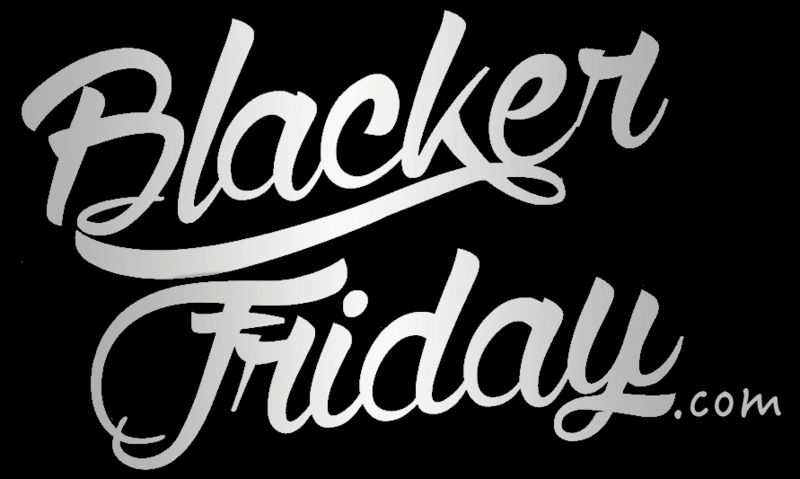 Well, Thanksgiving is here and their Black Friday sale has finally gone live! This year, similar to lasts, has sale items across the store and in nearly every product segment. We’re taking about 75% to 85% off on many of their best sellers. We won’t go into all the details because there is just too much to cover but you can see everything for yourself now at onekingslane.com. One Kings Lane: Helpful Links & More!